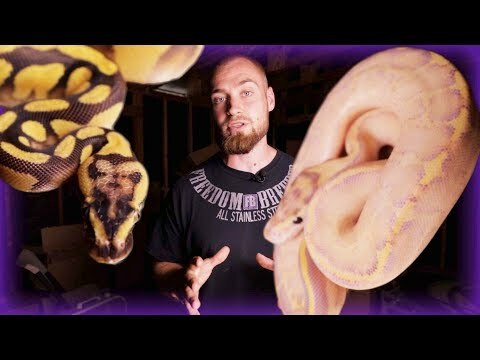 YouTube - In this video Freedom Breeder shows us how to identify the vanilla gene in different ball python combos. They will also explain some of the similarities between the fire and vanilla morphs. 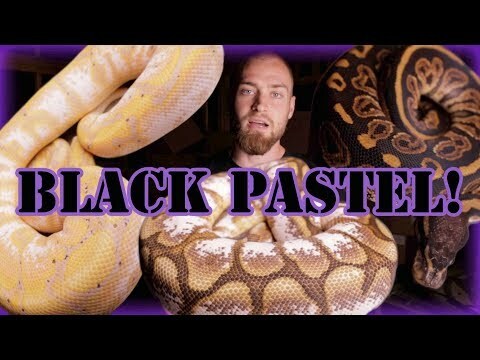 Ball-Pythons.net - A breeder shares a video of the ball python babies that they hatched out from a banana x vanilla het hypo pairing.